power puff girls z. . Wallpaper and background images in the powerpuff girls Z club tagged: powerpuff girls z blossom buttercup bubbles. 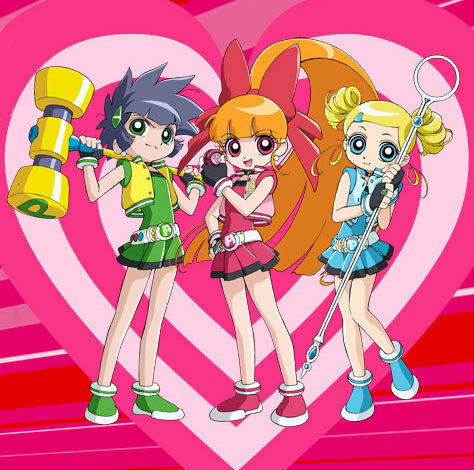 This powerpuff girls Z photo contains anime, banda desenhada, manga, desenhos animados, mangá, and quadrinhos. is this just japans version of powerpuff girls? does it still do the heart thing at the end of every episode?